Russia has called upon the Hague’s executive council of the Organisation for the Prohibition of Chemical Weapons (OPCW), to challenge the allegations of Britain that it was responsible for the poisoning of the double-agent. British scientists at the Porton Down have admitted now that the nerve agent used to poison cannot be traced to Russia. Nevertheless, they have stated that the poison had been identified was a military-grade novichok nerve agent, which they maintain was most likely deployed by a nation-state. 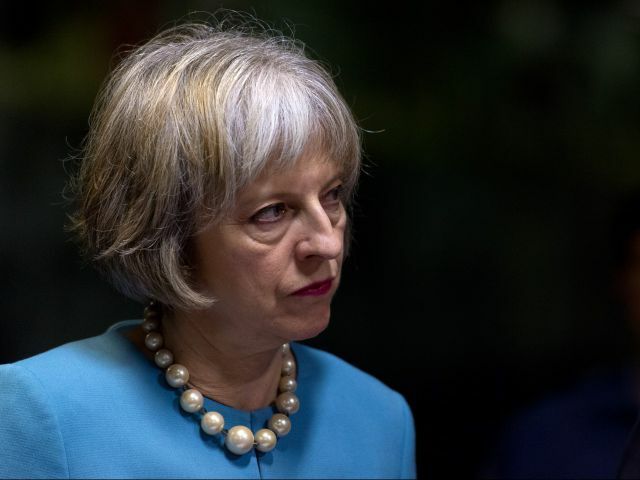 The UK government has quickly responded claiming that prime minister, Theresa May, had always been clear that the assessment from Porton Down was “only one part of the intelligence picture”. There seems to be some back-peddling but clearly, there is a pre-disposed attitude toward Russia probably because government social programs are failing and they will economically need an external enemy soon.